Martineau Gardens is a two and a half acre Community Garden in the heart of Birmingham. In the 1960s, when the Gardens became an environmental study centre, diverse habitats and features were creatively designed with children in mind. 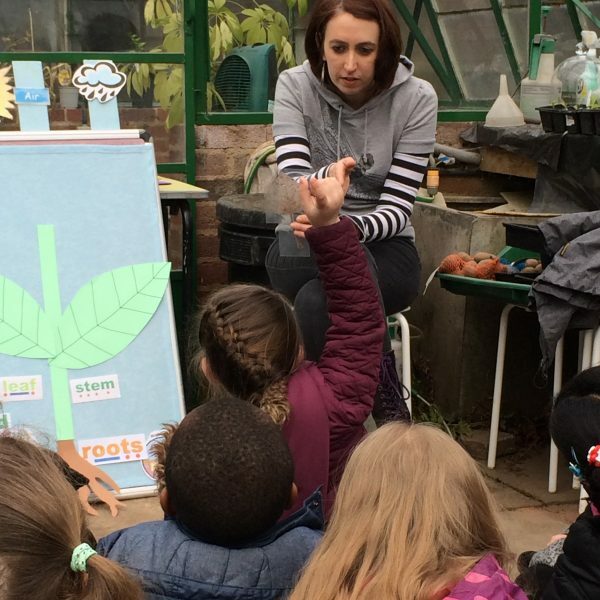 Since then, thousands of Birmingham school children have visited the Gardens to learn about the natural world and wildlife. And no visit is complete without the chance to play (and eat packed lunches) around the shipwreck play area! 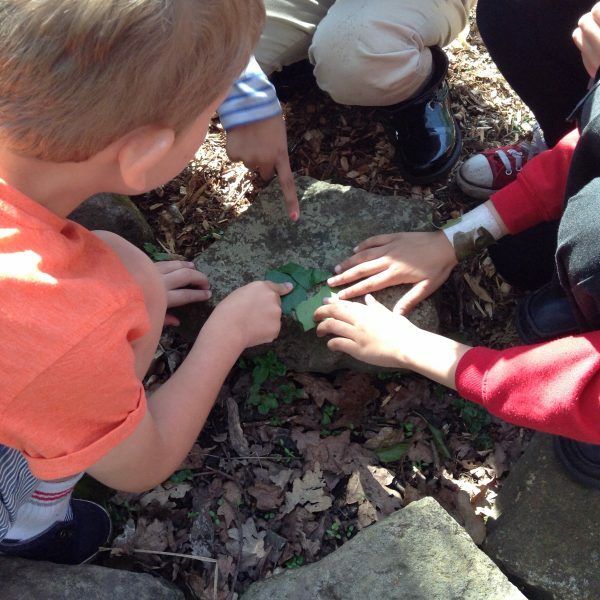 Our teacher, Juliette Green, is an experienced Environmental Educator and primary school teacher, with an in-depth knowledge of the primary National Curriculum. She is also a published author who has written books and resources about outdoor learning across the curriculum. 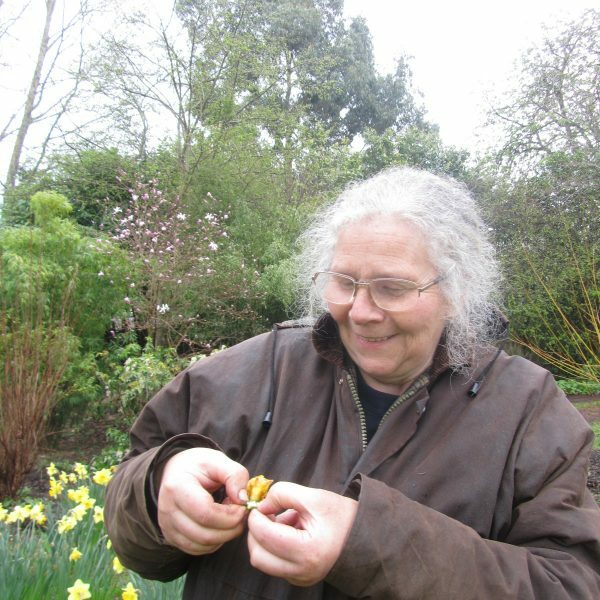 Caroline Starr is well acquainted with Martineau Gardens, is a knowledgable gardener and has years of experience of working with children. Caroline takes school groups on tours around the Garden, showing the children how the natural world is working around them. 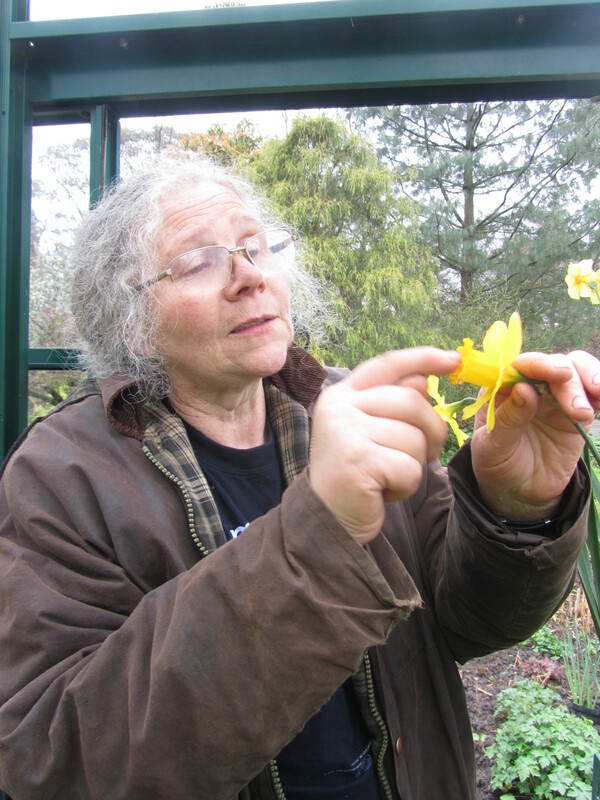 At Martineau Gardens we offer a full day Educational Visit. 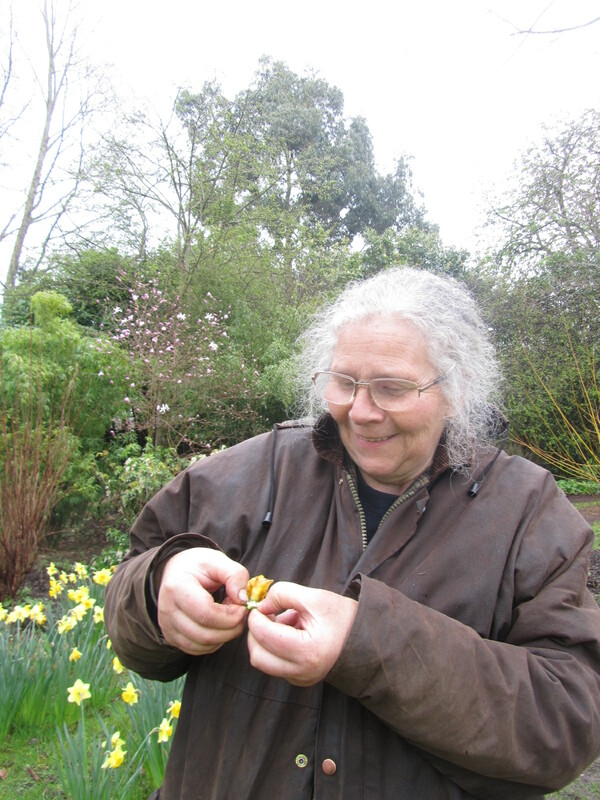 This includes a National Curriculum-focussed teaching session (see choice below), led by our qualified teacher Juliette Green, and a guided tour of the Gardens with a member of Martineau Gardens’ staff. This is suitable for groups of up to 32 pupils at one time*. A full day for up to 32 pupils. The class will be divided in half and each group will receive your chosen teaching session (see below for options) and a tour of the gardens. The cost is £150. Two hours in the gardens for up to 15 children who will receive a tour lasting in the region of 1 – 1.5 hours. The cost is £30. Without our staff. Book your educational visit to Martineau Gardens, but lead all outdoor learning activities yourself. The cost is £1 per head, per hour. *Group size 32 = Martineau Gardens is two and half-acres of organically maintained, varied landscape. There’s lots to see, but it’s modest in size. For that reason it’s suitable for a maximum of 32 children at any one time. If you would like to bring more than one class, then we suggest that the visits are on different days. Please ring us to help you plan your needs on 0121 440 7430. 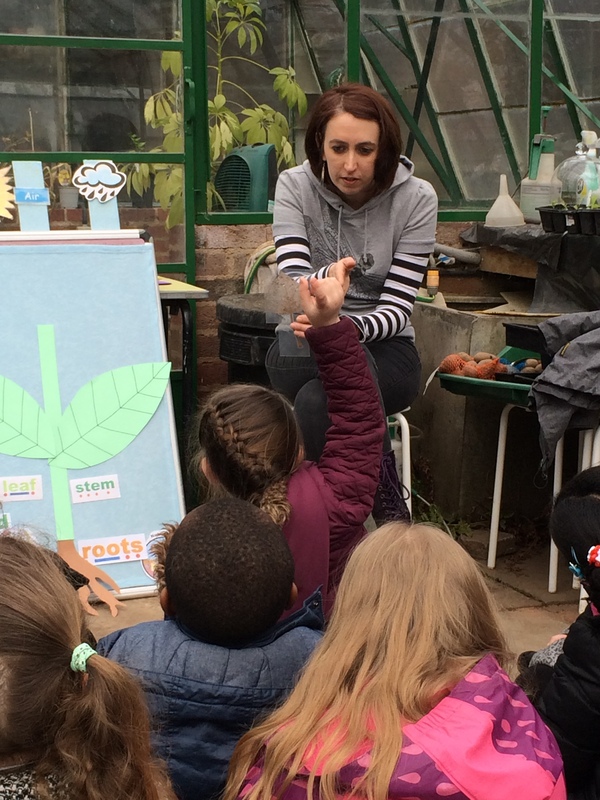 Our handout 2019 Info sheet for Martineau Gardens Primary Teaching Sessions gives more information and detailed curriculum links to help you decide which teaching session to choose. The teaching session will be tailored to meet the curriculum requirements for your year group. 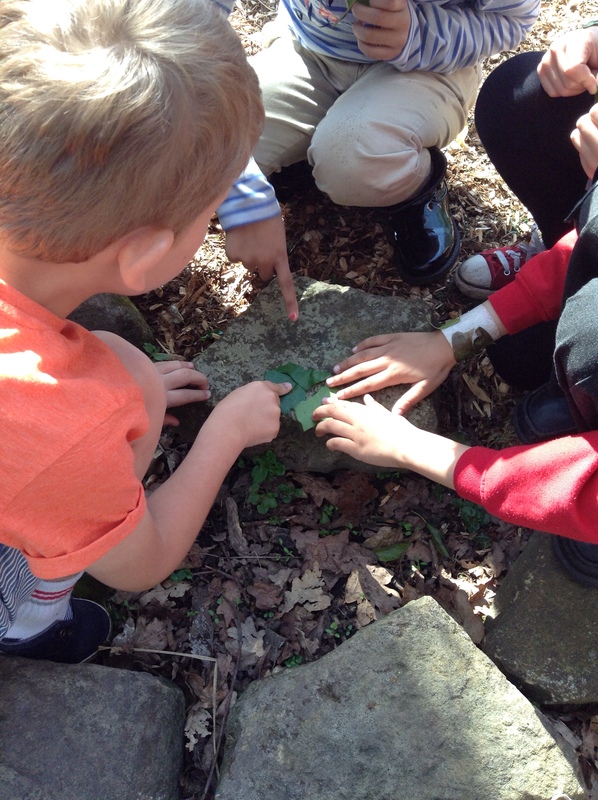 If you would like to arrange a visit covering a different theme, for example outdoor maths, art, literacy, please ring us to discuss this on 0121 440 7430. To book a visit, complete and return the 2019 Primary booking form. We will contact you to discuss and arrange the details of the visit. To book a visit, complete and return the Martineau Gardens Secondary booking form. We’ll contact you to discuss and arrange the details of the visit. Young people from Secondary Schools in Birmingham also have the opportunity to spend two weeks on work experience learning about horticulture, alongside a diverse range of volunteers. 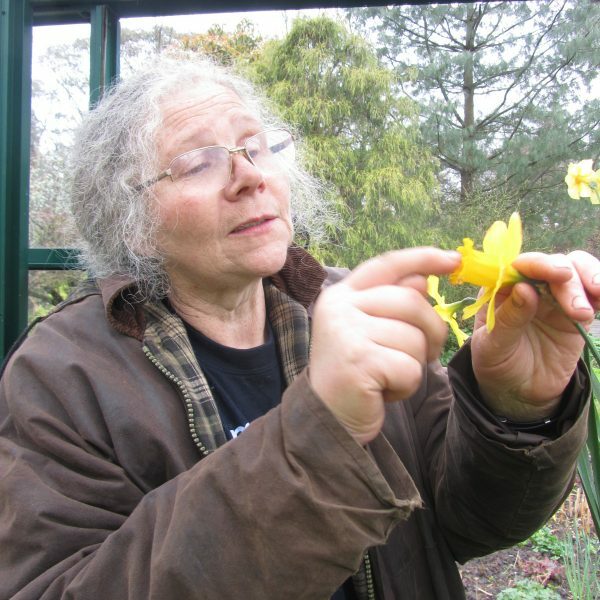 The Gardens can be booked for activities run by our qualified teacher or specialist educator. Woodcraft, Brownies, Scouts, Nurseries and Home Educating Groups frequently bring groups of young people to Martineau Gardens. Group visits must be booked in advance. In addition to our woodland and wildlife area, the Gardens have two Forest School Areas, an outdoor cooking area (with Earth Oven) and a bonfire area all of which are available for hire for running Forest School activities. The Gardens are available to hire for children’s parties or a personal celebration for family or friends. Click here to find out more. You can also bring adult groups for a tour at Martineau Gardens – if you’d like to book a tour for adults, please call 0121 440 7430.